In order to continue with this course, you will need to purchase it. If you have already purchased this course, please login. 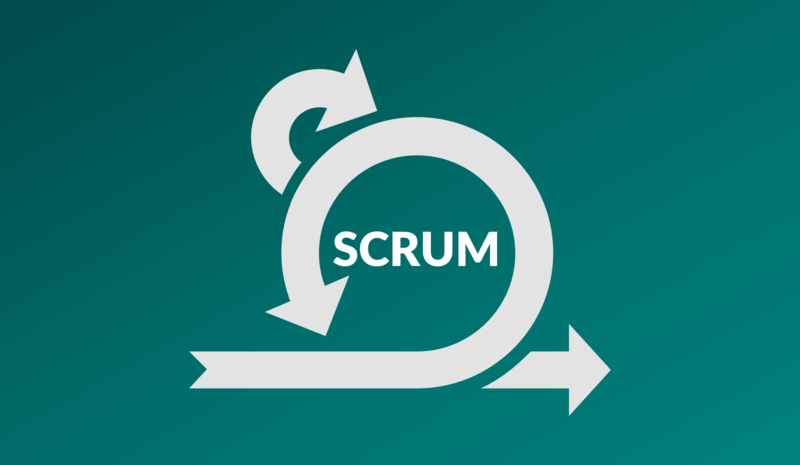 Scrum is the most popular hybrid of AGILE it provides a framework that allows teams to address complex adaptive problems, while efficiently and creatively delivering products, services, or results of the highest possible value to their internal and external customers. • Safe and courageous environment within the teamIn a Scrum environment, the team constantly communicate with their customers and fellow team members. The team keeps their design simple and clean. They get feedback by Scrum reviews at the end of each timeboxed scrum. They deliver the product, service, or result to the customers as early as possible, by focusing on high-value functionality in early scrums and implementing changes as suggested.This emphasis on incremental delivery of high-value functionality creates an environment where small successes deepen customer and team respect for the unique contributions of all team members. • Tenuous funding, and as such there needs to be a focus on a Minimum Viable Product (MVP) or a Minimum Marketable Feature (MMF)This course integrates LEAN principles, where applicable, with AGILE/Scrum.